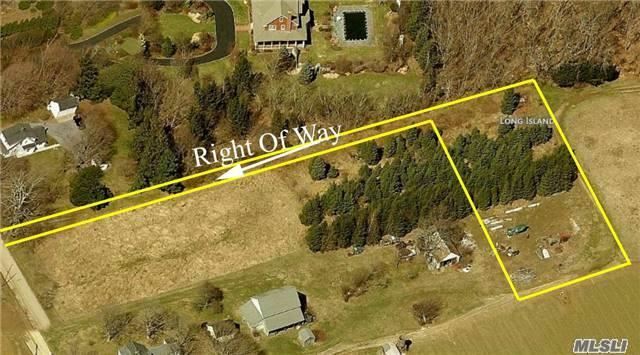 Beautiful Homesite Overlooking Development Rights Sold Farmland Preserving Your Sunsets Forever. 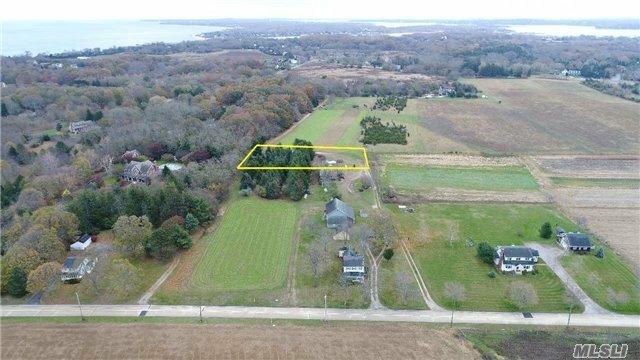 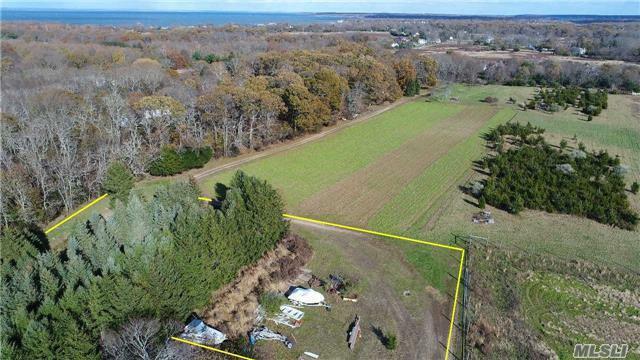 This Homesite Is Ready To Be Built Upon And Sits Near To An Historic 1820S Farmhouse With All The Charm Of The North Fork. 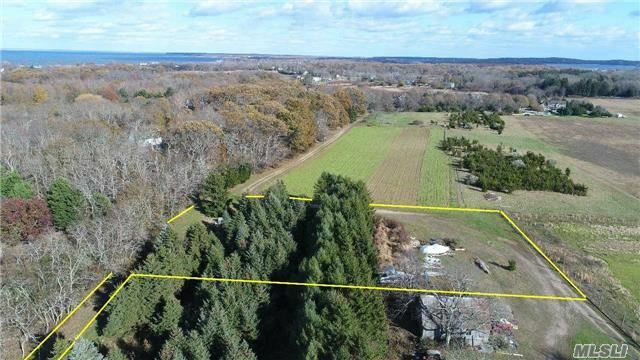 Enjoy This Forever Protected Bucolic Setting In The Heart Of Wine Country.